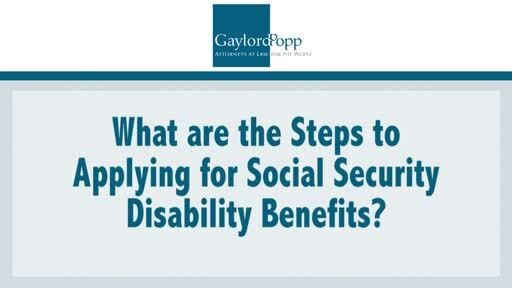 You’re considering applying for social security disability benefits. Do you want to know what the steps in that process are? Join me, and I will explain that exact information to you right now.